Choosing Paint Colour is a personal thing, because it has an effect on our perceptions and feelings. Painting your space creates atmosphere and mood and identifies your creativity and personality. 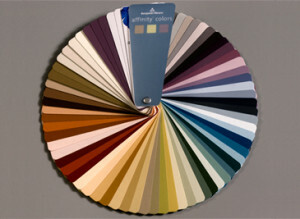 Use this as an baseline when choosing the paint colour schemes for your home painting. 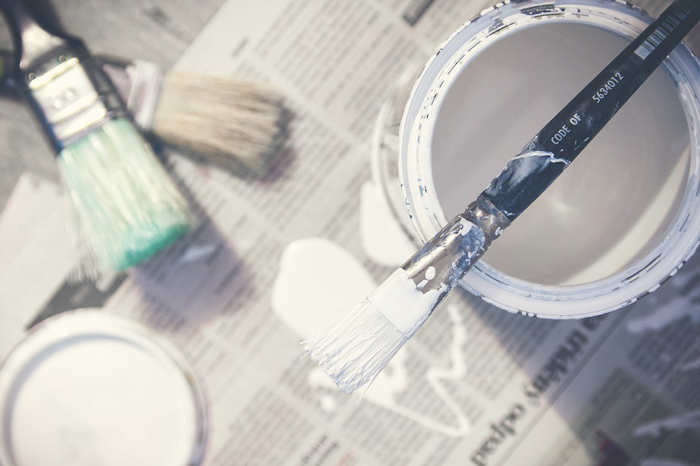 A professional painting contractor will suggest some neutral colours as a guideline, you can also be inspired by photos of what some of the popular paint colours used at the painters website. Many of our clients will ask for our professional opinion as to what some of the more popular paint colours being used at present, or by many of our other clients. We often let them know what colour we’ve been using the most and what’s the most trendy for 2015. Home painting creates a mood in each room, whether you choose to paint in a neutral tone and perhaps highlight one wall or space with an accent colour, in keeping in the same colour hues creates a balance and ties everything together. Warm or cool, light or dark, bright or muted, put your signature of creativity in your home painting. 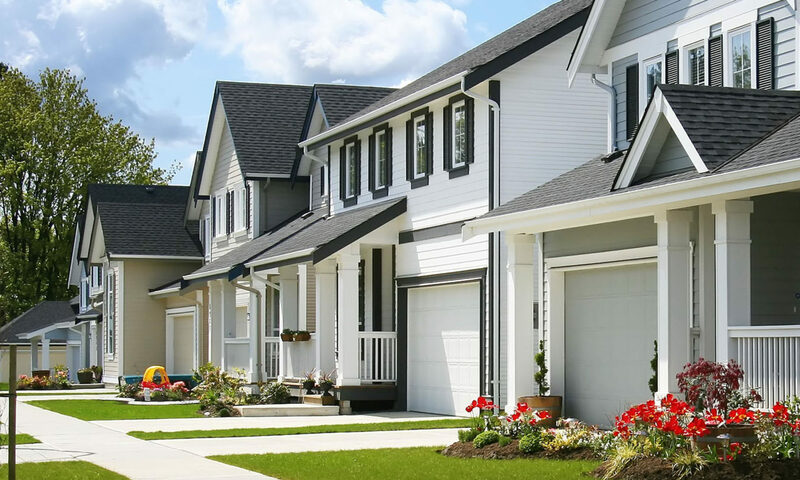 Here are a few tips to keep in mind when looking through the variety of paint chips or fan decks to pick your home painting scheme. It’s also a good idea to hire a professional Design Consultant or Interior Designer. Primary Colour: Is usually the dominant color in the room. These colors bring about inner peace and are refreshing, calming, and relaxing. They are the colors seen most in nature, so they are very restful on the eyes.Neutrals in the browns or greys are popular in 2015. Secondary Colour: or otherwise accent/focal wall colours .Painting one wall of the room with a secondary color helps to bring out the qualities of the primary color. Rooms decorated with an accent colour will tend to give a focus to one area of the room or space, such as highlighting the fireplace in a family room, or the wall behind the headboard in a master bedroom. They are usually a couple of tones/hues darker than the primary colour scheme or a totally different bold paint colour yet still complimentary to the primary. 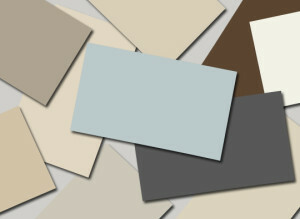 Neutral Colour: Neutral colours include brown, grey, and white. White is usually saved for the ceilings, trim, crown moulding, baseboards and doors and frames, while the browns and greys are used to bring the serenity of neutral balance to the walls in any room. They will blend perfectly and the white will showcase the carpentry wood work. 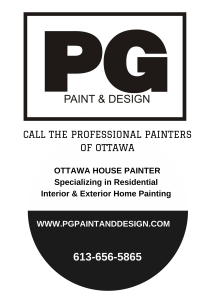 Now is the perfect time to contact a professional home painting contractor in Ottawa such as PG PAINT & DESIGN with over 30 years of interior and exterior house painting services and home and drywall repairs. For a detailed and professional painting estimate.